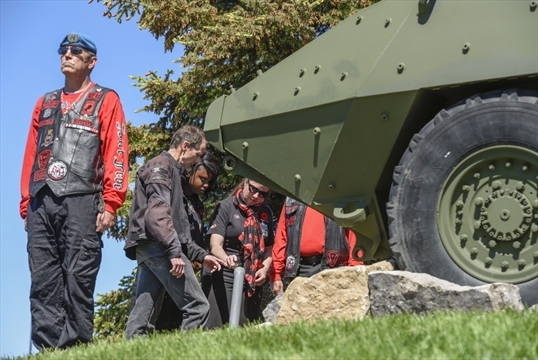 Close to 50 riders took part in the seventh annual Memorial Ride for the Fallen to honour Canada’s fallen soldiers in Afghanistan, traveling from Vancouver to Langley’s Afghanistan Memorial Monument, the Walk to Remember. AUSTIN, Texas - The stunt teams at the Republic of Texas Biker Rally prove that riding can be pure adrenaline rush. 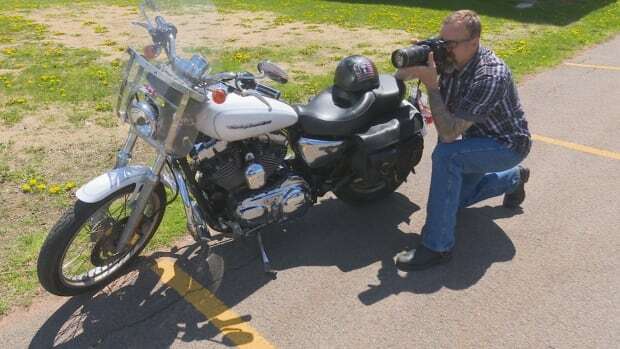 Lots of motorcycles will be seen in the area of the Derek Doubleday Arboretum on Saturday. For almost ten years, Bev McCraw has kept a small tin of desert sand safely tucked away inside her Hamilton home. Tillerson and Shulkin Participate in Rolling Thunder®, Inc.'s 30th Anniversary "Ride for Freedom"
NESHANIC STATION, N.J., June 3, 2017 /PRNewswire-USNewswire/ -- Secretary of State Rex Tillerson and Secretary of the VA Dr. David Shulkin participated in the "Ride for Freedom" in support of the POW/MIA issue and Veterans' Rights. 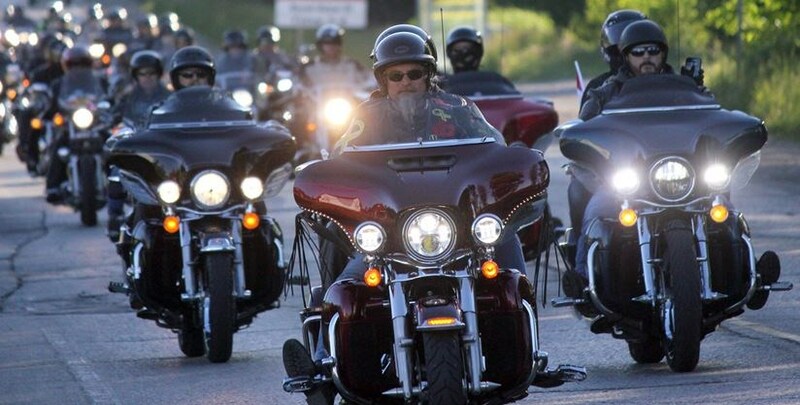 The ninth annual Heroes Highway Ride & Rally got an early start in Guelph on Saturday. TAMPA, Fla., June 1, 2017 /PRNewswire-USNewswire/ -- The agony showed on Andrew's face as he raised his body up. He pulled with more effort, and with some assistance, rose nearly a foot off the padded table, triumphant. A dirt bike is a tool for getting a person to a place they shouldn't be. The thunderous rumbling of hundreds of motorcycles travelling through town echoed across the Interstate 25 corridor Saturday as the annual Run for the Wall motorcycle trip passed through Pueblo.